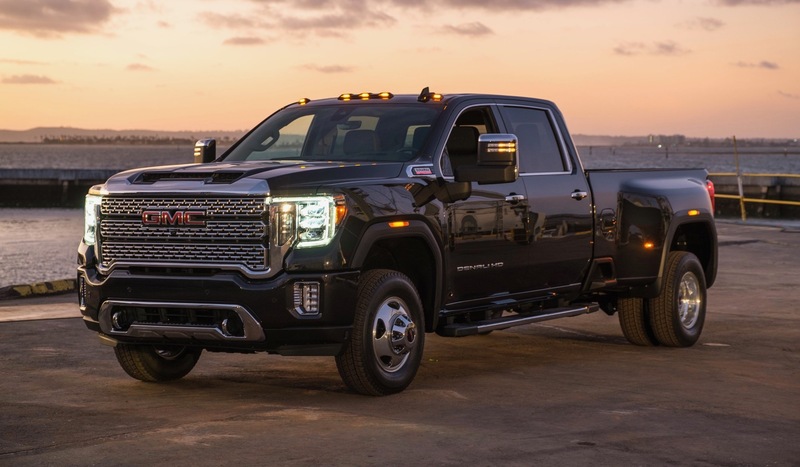 Earlier this month Ram revealed its new Heavy Duty trucks and now GMC has followed up with the debut of its workhorse, the 2020 Sierra HD. 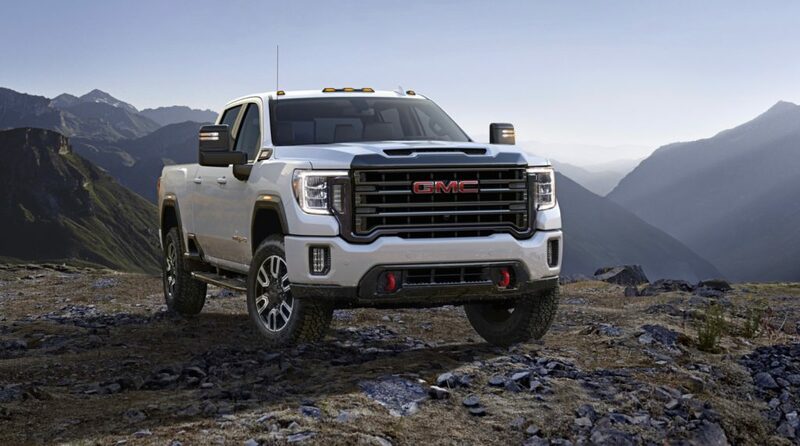 GMC says that the 2020 GMC Sierra 2500HD and Sierra 3500HD pickups are the “most capable heavy-duty truck that we’ve ever offered.” Not only are they bigger, but there’s a long list of new tech features, a new 10-speed transmission and even the new off-road ready Sierra AT4 Heavy Duty. 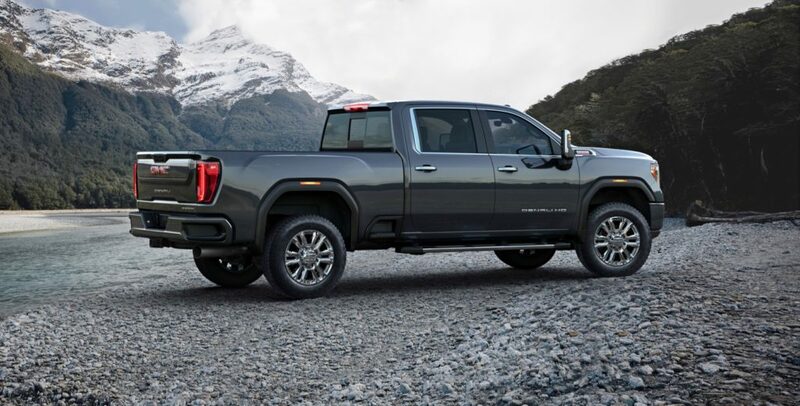 Compared to the last generation Sierra HD pickups, the 2020 Sierra HD is taller and longer than before. The good news is that at the front its commanding face is less polarizing than its cousin, the 2020 Chevy Silverado HD. 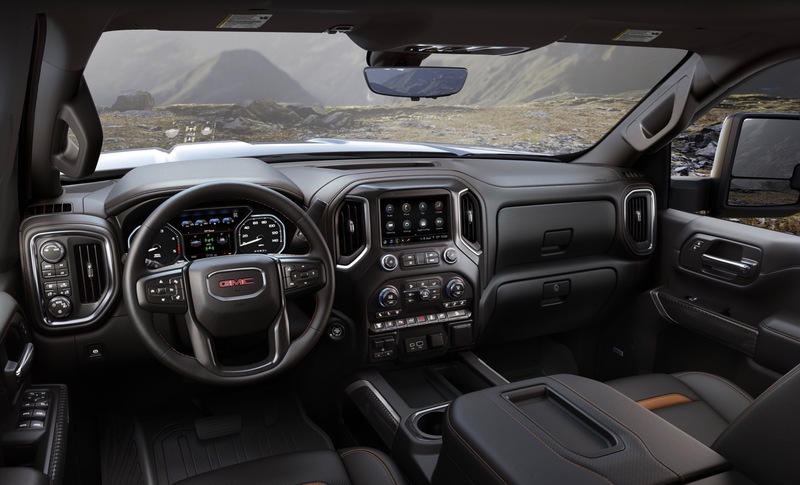 Inside the seating position has been raised and GMC says that the 2020 Sierra HD now has best-in-class front headroom and legroom. Some of the new tech features, include a new 15-inch head-up display and a Rear Camera Mirror. 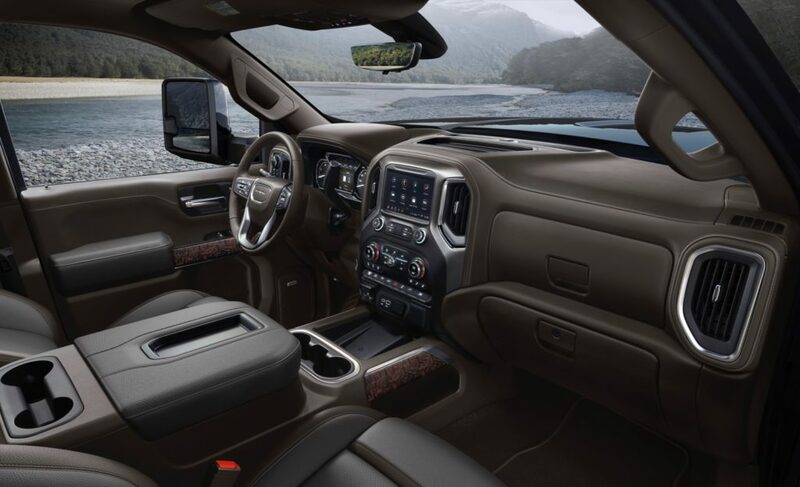 Of course if you want to luxe it up a bit, the Sierra HD Denali adds leather seats, open-pore wood trim and dark-finish aluminum trim to the interior. 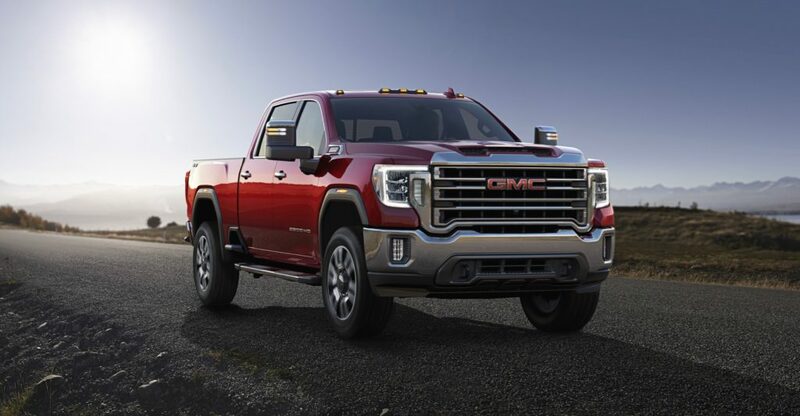 GMC hasn’t detailed the full powertrain lineup for the 2020 Sierra 2500HD and 3500HD models, but the 6.6L turbo-diesel engine generates 445 horsepower and 910 lb-ft. of torque. 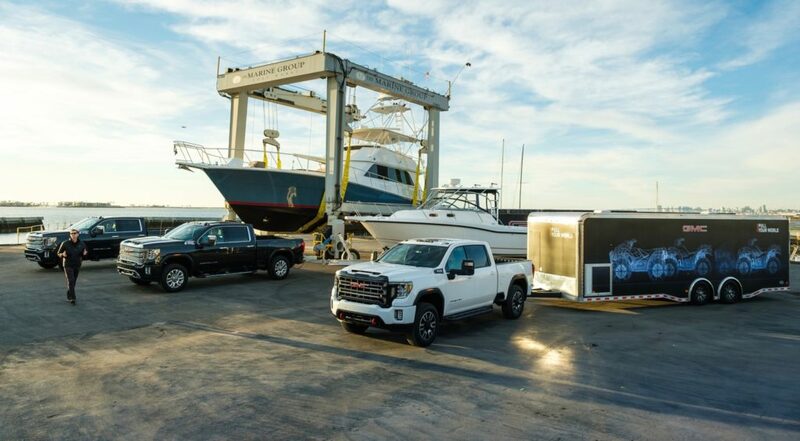 The Duramax engine is mated to a 10-speed Allison automatic transmission. 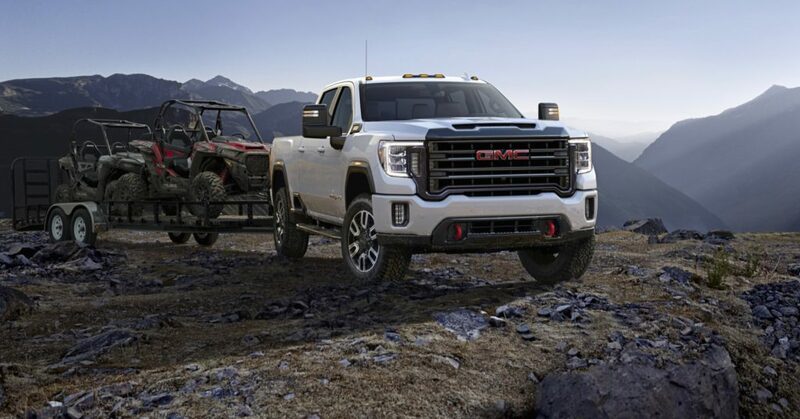 If off-roading is something you like, the off-road ready Sierra AT4 HD is available. To help get your through the trails, it features an off-road suspension with Rancho Shocks, skid plates and an Eaton locking rear differential. 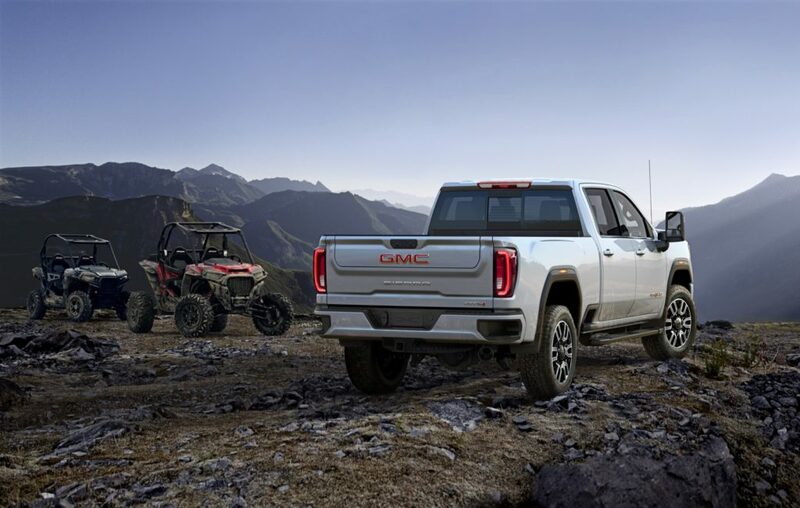 The Sierra AT4 HD rides on 18-inch wheels with all-terrain tires and to make it a bit easier to tackle the terrain, it comes with Hill Descent Control and Hill Start Assist. The Traction Select System also features an off-road mode. 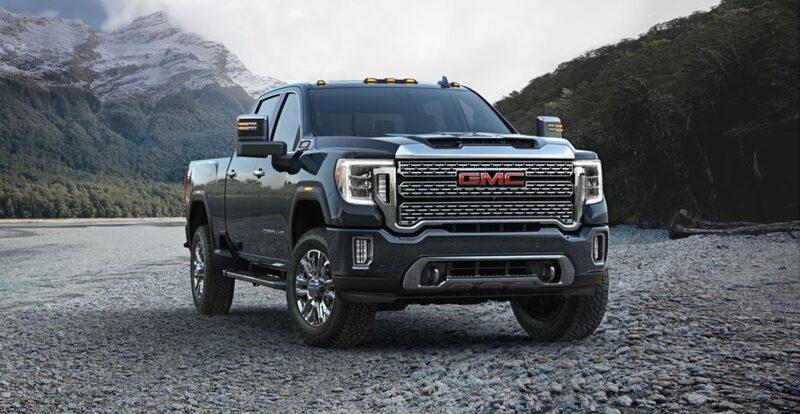 The 2020 GMC Sierra HD will go on sale later this year. Is the GMC Envoy coming back?